Every company should have its own unique domain for their website. We offer a domain hosting service where we set up a domain for your website and host the domain on your behalf. With Web2Go you will receive a professional service because you are not just a number to us, you are an individual that requires assistance right away. We pride ourselves on our quick service and fast technical issue resolutions. To register a domain, contact us today. Many businesses have email addresses and website domains that don’t match. This creates confusion for customers. Give your business the advantage with a website domain and email address accounts that have the same domain name. When you register a domain with us, such as www.yourbusiness.co.za we can also register a corresponding email address on that domain, namely info@yourbusiness.co.za. This gives your business added credibility with prospective customers because you mean business. Telephone: Mon-Fri 8am-6pm. Sat-Sun 9am-2pm. Email 24/7. Public Holidays 9am-1pm. 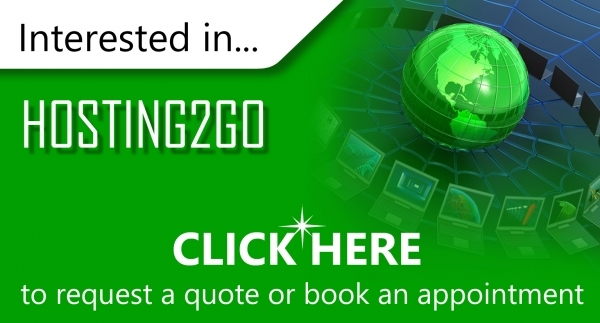 Get your hosting package with Web2go today. Choosing the right domain is important. But how do you that? What is considered the right domain? Every company should have its own unique domain for their website. We offer a domain hosting service for your website and email accounts. What are the benefits of hosting your domain with Web2Go? With Web2Go you will receive a professional service because you are not just a number to us. You are an individual that requires assistance right away. We pride ourselves on our quick service and fast technical issue resolutions. If you are based in South Africa, having a .co.za domain will be beneficial to search engines’ location settings. A person in South Africa will find more localised websites based on their domain extensions.